One of the things my wife and I both miss from our life in Tokyo was the proximity to Mt. Takao (and Okutama), which we would regularly visit for a hike — even with pooch sometimes. 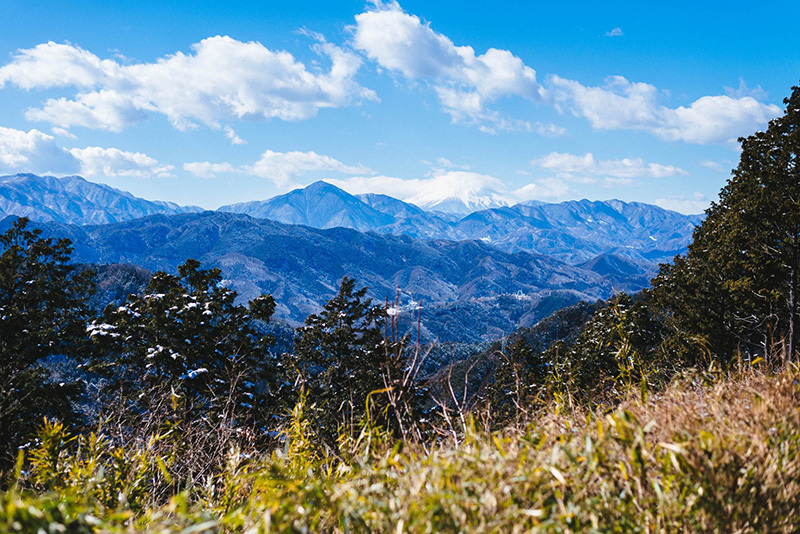 The latest post on the State of Tokyo site is a beautiful photo essay on a recent hiking trip to Takao, accompanied with interviews of a few Tokyo-based creatives who were along for the hike. I sure love that scenery.